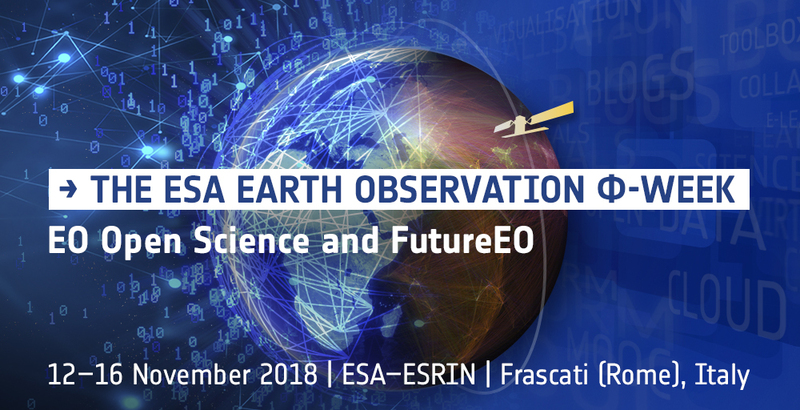 The European Space Agency (ESA) is organizing the 3d consultation meeting of EO Open Science in ESRIN (Frascati, Italy) on 25–28 September 2017 to explore new challenges and opportunities for EO research created by the rapid advances in Information and Communications Technologies (ICT). This includes open tools and software, data-intensive science, virtual research environment, citizen science and crowdsourcing, advanced visualization, e-learning and education of the new generation of EO and Data scientists. 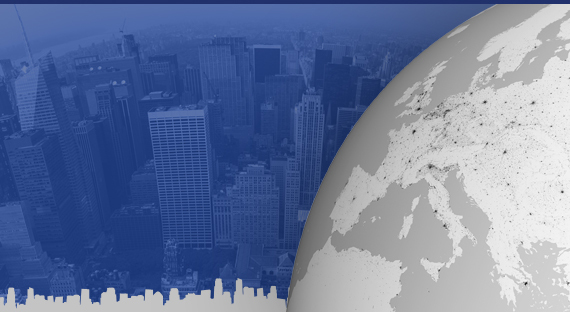 The conference is presenting activities in EO Open Science and Innovation and develop a Roadmap for future ESA exploitation activities under the EO Science for society programme. 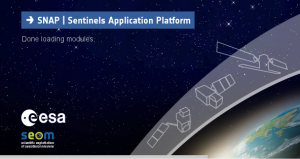 Please find more details on the official website http://eoopenscience.esa.int/. You can follow the live stream here. As part of the Scientific Exploitation of Operational Missions (SEOM) programme element, the European Space Agency (ESA) organised an Advanced Land Training Course devoted to train the next generation of Earth Observation (EO) scientists to exploit data from ESA and operational EO missions (e.g. the Sentinels) for science and applications development. A total of 78 post graduate-level, PhD students, post doctoral research scientists and users from Europe, Canada and from other continents attended the 6-day course, which was held at Szent István University (SZIU), Hungary, from 4 to 9 September 2017. Please find more details on the official website http://eoscience.esa.int/landtraining2017/. 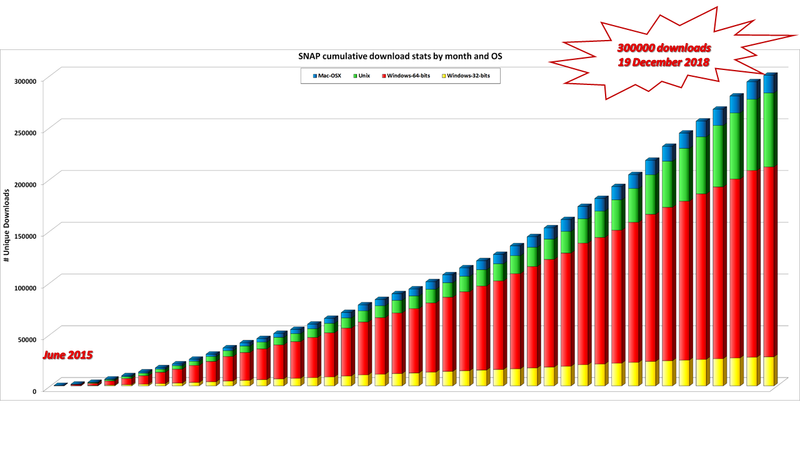 The SNAP development team is pleased to announce a beta SNAP release. Please note that this SNAP 6.0 beta release is not fully tested, but it contains new features and fixes to many issues found in SNAP 5.0. The SNAP 6.0 beta release is provided “as is” and is not supported and you are installing and testing it at your own risk. We are interested in your feedback and bug reports, and intend to fix the reported bugs in the SNAP 6.0 official version. This beta release will be followed by the release of the official version of SNAP 6.0 soon. For more information about changes made for this release please have a look at the release notes of the different projects: SNAP, S1TBX, S2TBX, S3TBX. Please provide your feedback for this beta release by using the forum SNAP 6 beta issues category. The SNAP development team is valuing user’s opinions. That’s way we invite the community to take a survey, available here, with the intention to identify any technological gaps when using SNAP in operational contexts. Please note, the more specific and detailed your feedback is, the better we can imagine, plan, specify what need to be developed in the future! Several bugs fixed (e.g. DEM artifacts). More details about the features and fixes and about the older versions can be found in the release note. The installation procedure available in the user manual should be followed. For any questions about the installation or usage of Sen2Cor, please follow the STEP forum area dedicated to Sen2Cor: http://forum.step.esa.int/c/s2tbx/sen2cor.